TUESDAY AND FRIENDS WATCH THE DARK VAULT FOR BIRTHDAY FUN! 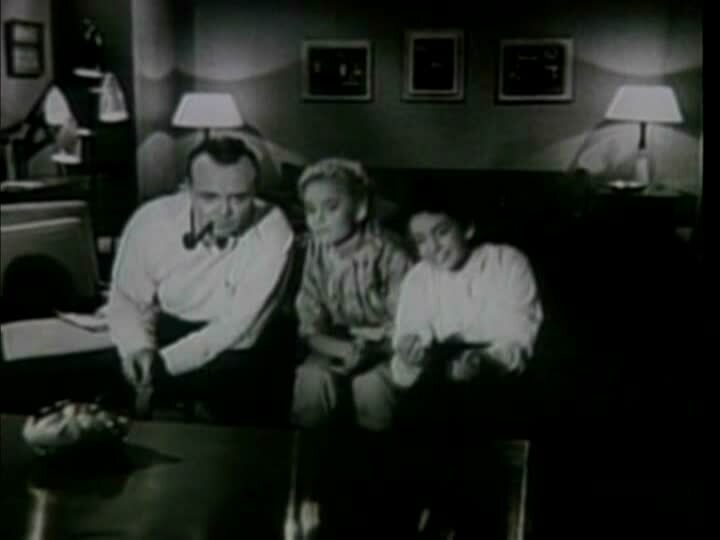 As UNCLE PETE will tell you, Tuesday Weld is one of our favorite dream girls here in the DARK VAULT OF PUBLIC DOMAIN. And Saturday is Tuesday’s Birthday. 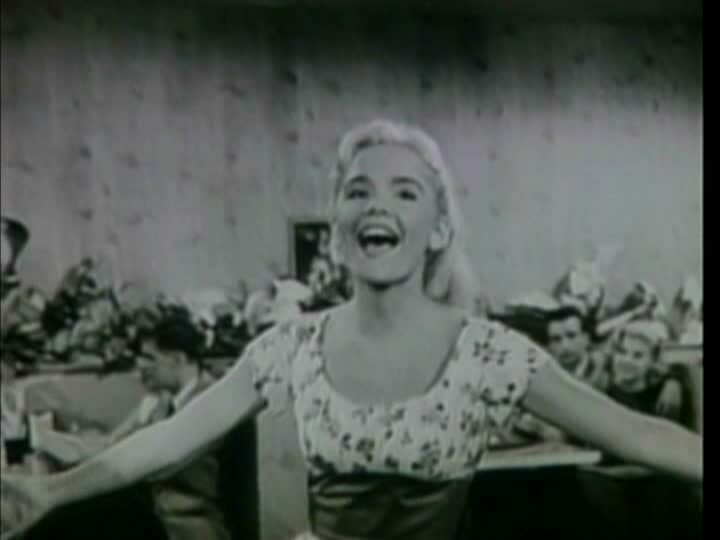 So from all of us here in THE DARK VAULT, a very Happy Birthday Tuesday Weld and many more of them too!!! ~ by UNCLE PETE on August 27, 2016.